Hey hey, it’s new recipe day! Welcome back to Sunday Scratchups, your weekly recipe from scratch around grocery sales and affordable ingredients. Tacos are a generally affordable family favorite, right? 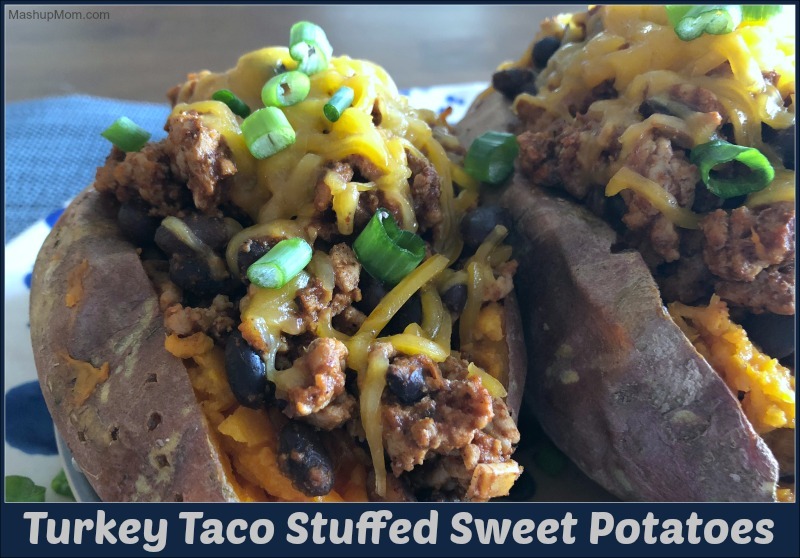 And this week, since ground turkey is going on sale, we’re just giving tacos a slightly healthier and different twist with this easy recipe for Turkey Taco Stuffed Sweet Potatoes. To make these turkey taco sweet potatoes, I simply modified one of our favorite turkey taco recipes (to better match the complex sweetness of the baked sweet potatoes), and cut down on the meat in favor of a turkey/black bean mixture (for an additional shot of plant-based protein). Then, you just stuff baked sweet potatoes with your turkey taco mixture, topping each with cheese and/or your other favorite taco toppings! Turkey taco stuffed sweet potatoes are super easy to make, and disappear just as quickly — And, while the sweet potatoes do take some time to bake, you can bake them ahead of time and just reheat them when you’re ready to start cooking up the turkey taco filling. Scrub sweet potatoes, and poke each of them a few times with a fork. Bake on a rimmed baking sheet at 400 for 50-60 minutes, or until tender. 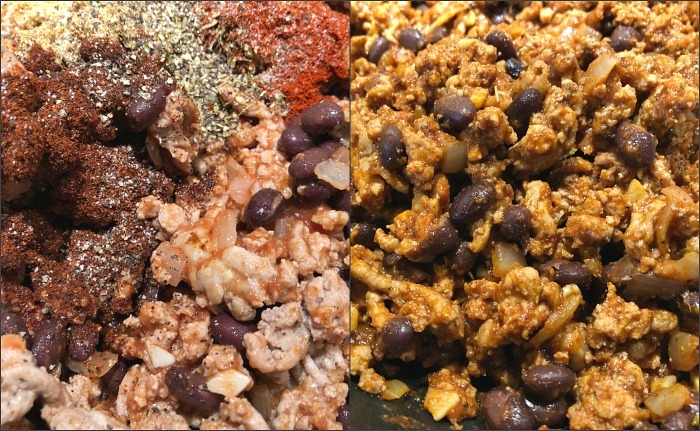 Start prepping the turkey taco filling when your sweet potatoes have about 20 minutes left to bake: Brown ground turkey, onion, and garlic in a large skillet over medium-high heat, breaking up as you go, then drain. Return the meat to the skillet and reduce heat to medium-low. 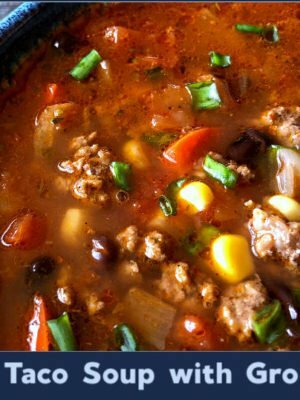 Stir in the tomato sauce, black beans, and spices, then continue simmering, stirring occasionally, until flavors are well-blended and beans are heated through. Slice open each baked sweet potato and mash the inside a bit with a fork, scooping some of the middle over to the sides to create a well for the turkey taco filling. 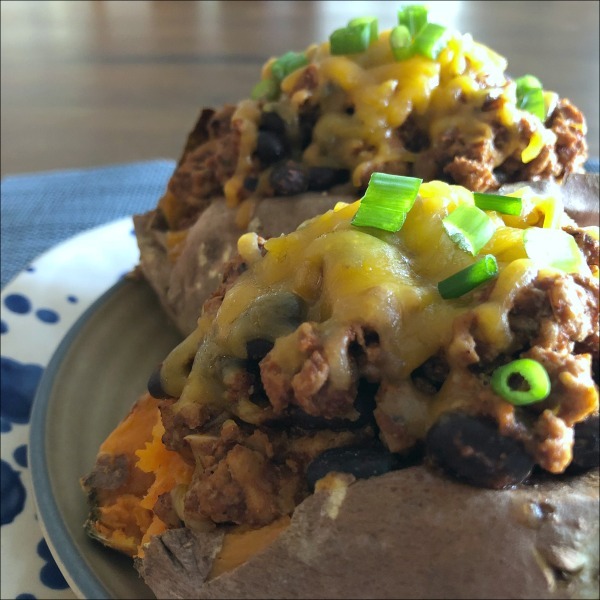 Fill each sweet potato with the seasoned ground turkey & black bean mixture, then top each with shredded cheddar cheese. Return the baking sheet to the oven and broil on high for about three minutes, or until cheese is nicely melted. Note: To save time on a busy weeknight, you can do a little meal prep by baking the sweet potatoes ahead of time and then simply reheat them while you’re preparing the turkey taco filling. 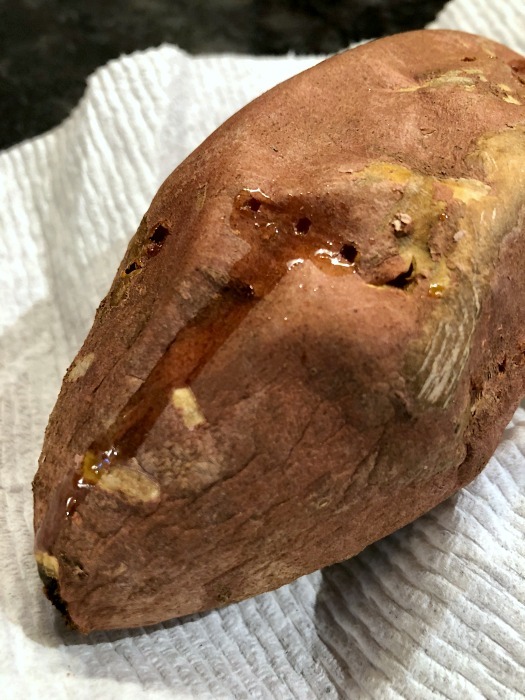 If you don’t care for sweet potatoes, just use regular russet baking potatoes here instead — I stuff taco meat and chili into baked potatoes all the time; it’s just the taco sweet potatoes that are new to us. 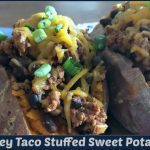 These flavorful turkey taco stuffed sweet potatoes are super easy to make, and naturally gluten free. Give them a try on your next Taco Tuesday! These flavorful turkey taco stuffed sweet potatoes are super easy to make, and naturally gluten free. 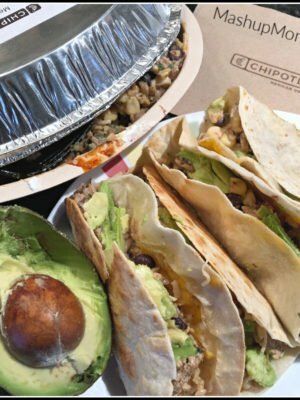 Give them a try on your next Taco Tuesday! Slice open each baked sweet potato and mash the inside a bit with a fork, scooping some of the middle over to the sides to create a well for the turkey taco filling. 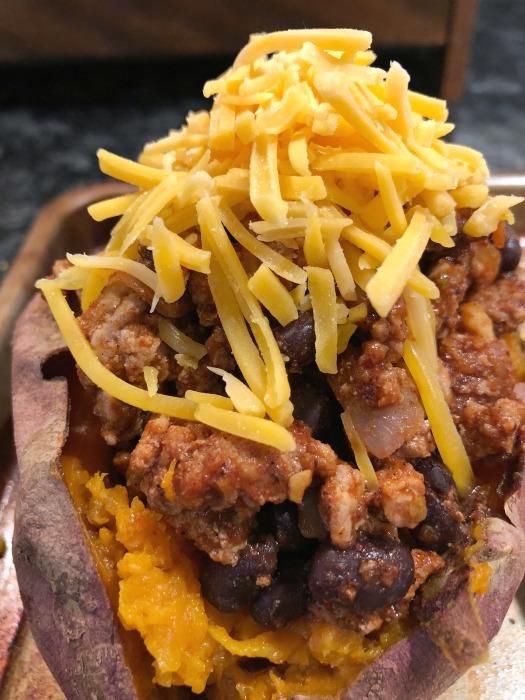 Fill each sweet potato with the seasoned ground turkey & black bean mixture, then top each with shredded cheddar cheese. Return the baking sheet to the oven and broil on high for about three minutes, or until cheese is nicely melted. 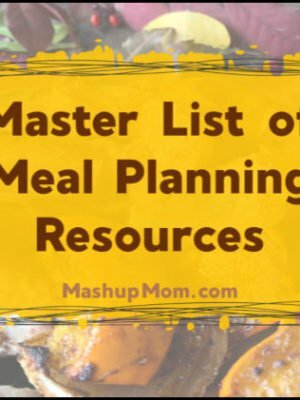 To save time on a busy weeknight, you can do a little meal prep by baking the sweet potatoes ahead of time and then simply reheat them while you're preparing the turkey taco filling. Love everything about this! I am trying to get away from red meat but i am having a hard time finding recipes that I love. Can’t wait to try this! I LOVE sweet potatoes, and my kids love taco night. This looks like a great way to combine the two in a healthy way. Thanks for the recipe! These look so amazing!! 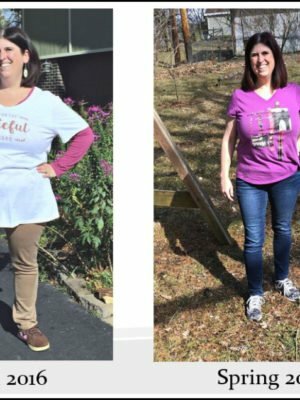 Love how lean and low carb they are too. These sound amazing! 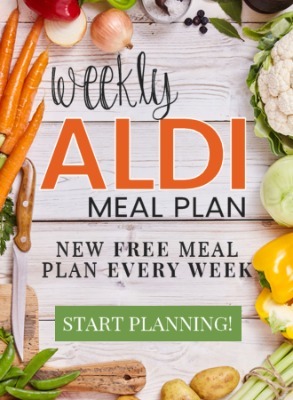 Will definitely be giving them a go!